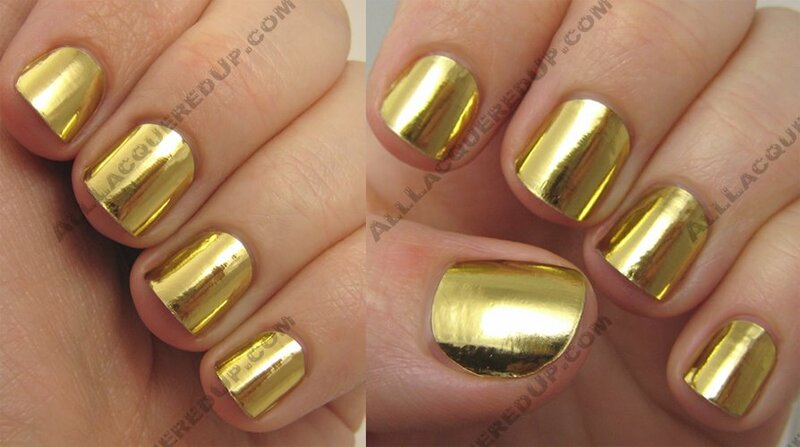 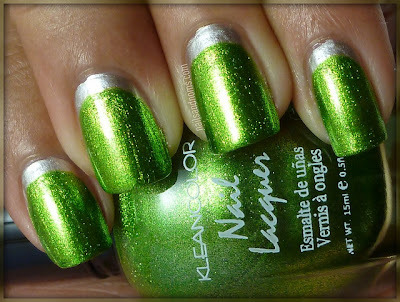 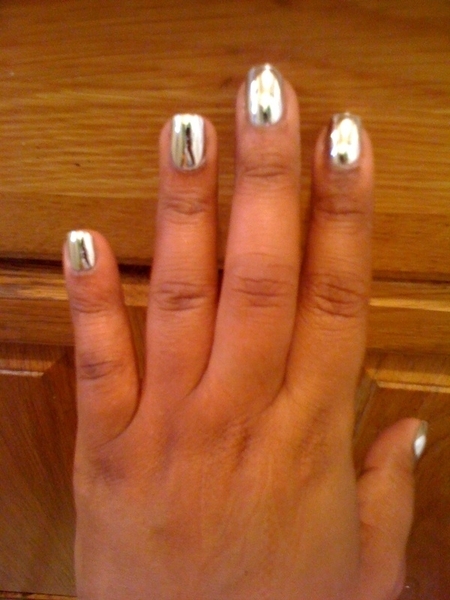 Nails and More Nails... Metallic Colors and Designs : Everything About Fashion Today! 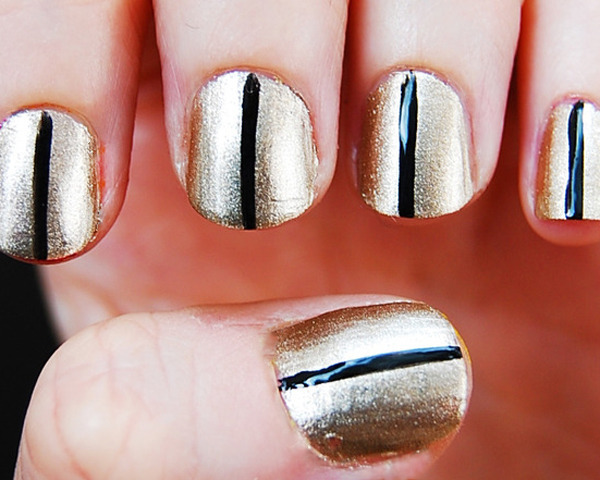 Are you into Metallic tones? 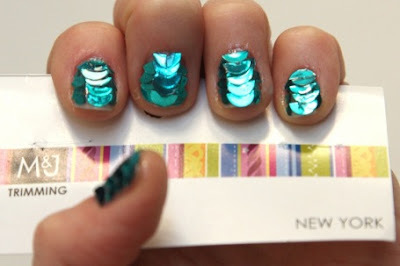 They look great on your nails and sometimes designs are not needed to look fabulous. 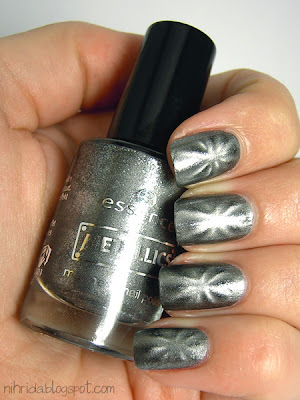 If you do decide you want to do designs, here I bring you some really cool ideas for your nails with metallic tones. 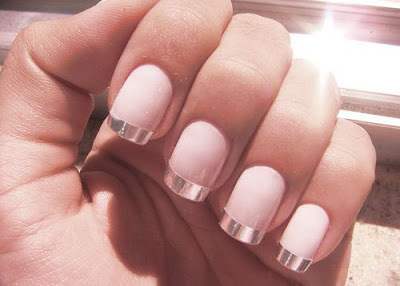 Have fun, hope you like these ideas! !